The Naruto franchise features dozens of characters, but there’s no denying Sasuke Uchiha became one of the most popular early on. Sasuke had a rough childhood. His big brother, and the person he most admired, betrayed him and took out his entire family. 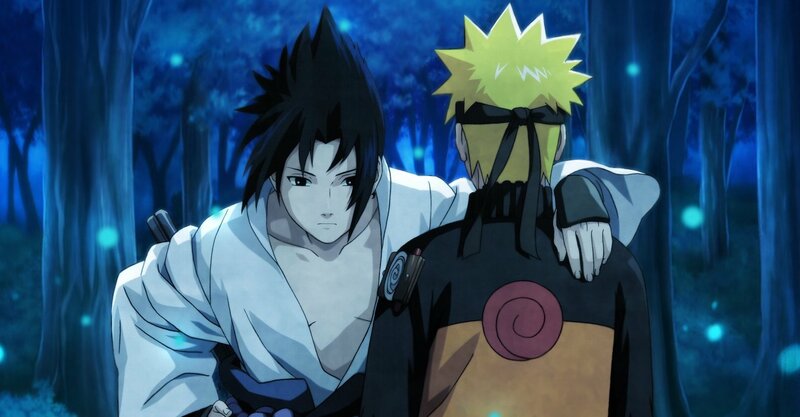 Sasuke grew up wanting closure and revenge, but not finding it in the way he expected. Instead, he deserted those who considered him a friend, left the home he knew behind, and joined up with the villain Orochimaru. While he honed his power and his attitude warped, Sasuke found something surprising: he wasn’t actually the last Uchiha. His big brother Itachi was still out there, and so was their distant relative Obito. It turned out he did still have some family left, though there was no love lost between them, according to Sasuke. 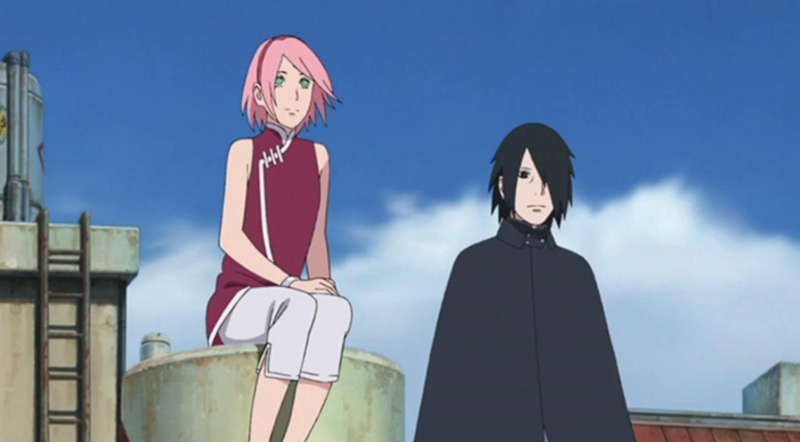 As an adult, Sasuke married Sakura Haruno and started his own family, finally at peace with the end of his clan. The years in between have seen many fans speculate about Sasuke Uchiha and the rest of the Uchiha clan, though. Are there more out there? Why did some make the decisions they did? 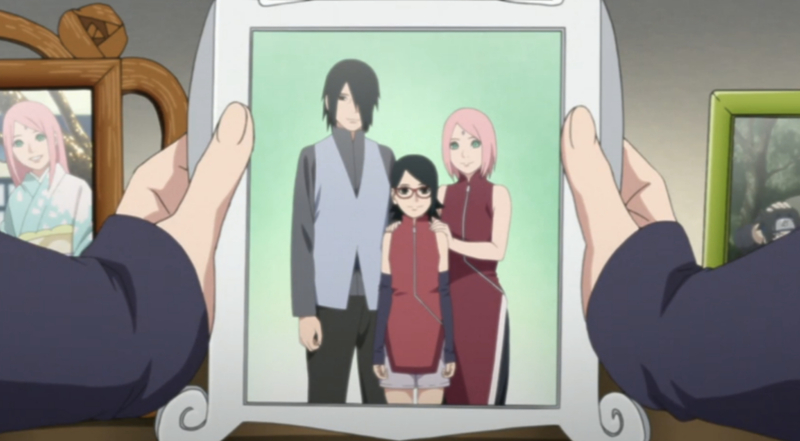 Where will Sarada’s path in life take her? These questions, and more, can be answered with these 20 Crazy Fan Theories About Sasuke And His Family (That Make Too Much Sense). Sai has a mysterious background. The person fans know as his brother was actually his training partner in the Foundation, aka Root. The clandestine organization was the CIA of the Naruto franchise. Recruited as a child, Sai’s memories of his life before the organization are gone. To be frank, fans don’t even know if Sai is his real name or simply the last codename given to him. It’s the name he chose to keep when he left the group behind and became a member of Team 7. He even took Ino’s last name (Yamanaka) years later when they married. 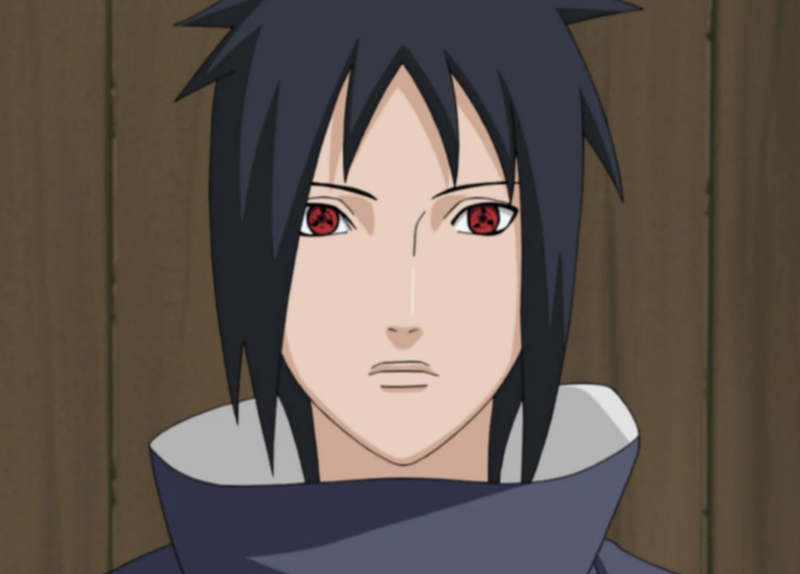 When Sai was first introduced, there were a lot of comparisons to Sasuke, especially concerning his dark hair and pale skin. Some fans think there were plans to introduce his backstory - as a member of the Uchiha clan - that were abandoned. 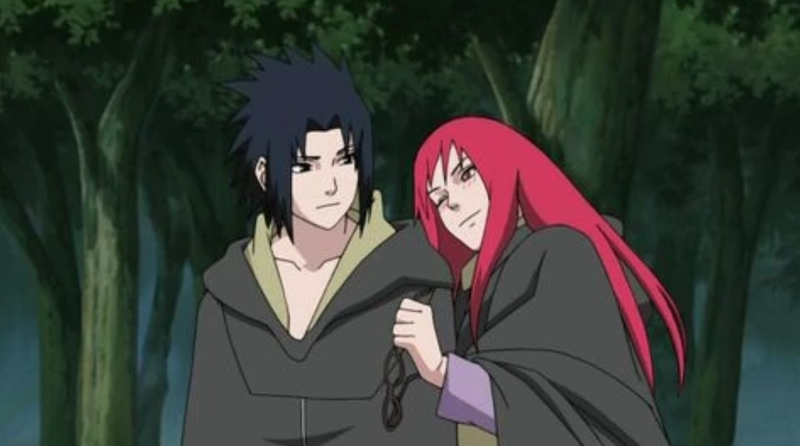 When Sasuke Uchiha first met Karin Uzumaki, sparks flew -- at least, they did on her end. The anime revealed the two had a connection before their working under Orochimaru. 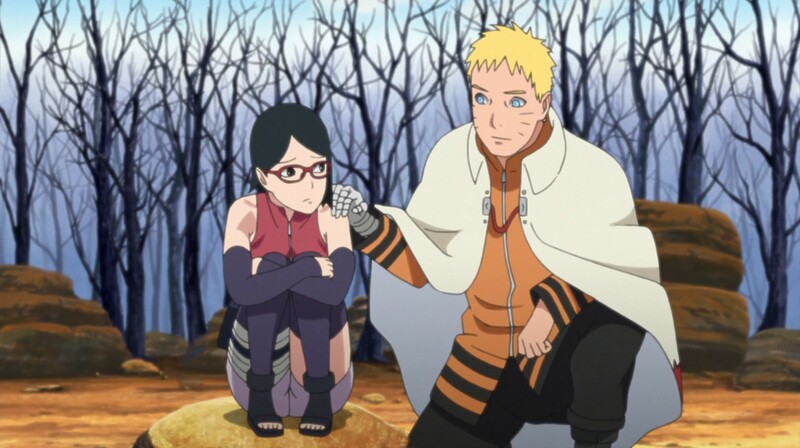 A flashback episode showed Sasuke saving Karin’s life during the Chunin Exams, but that didn’t sit well with fans. We never saw it happen in the original storyline, or even a window of time where it could have happened. Fans developed their own explanation for what that memory meant. They believe Orochimaru manipulated Karin, giving her that memory, to make sure that she used her healing powers to keep Sasuke alive and in perfect health. Orochimaru did, after all, want an Uchiha for his next vessel. If Karin was invested in Sasuke’s health beyond her crush on him, she was more likely to keep him safe. 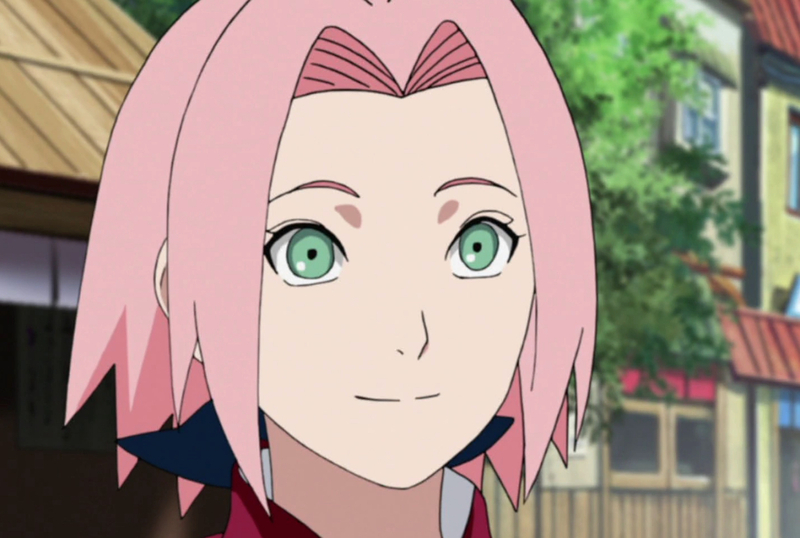 Though it's controversial among fans, this theory states that Sasuke might not have really wanted to marry Sakura, but he did it to continue the Uchiha name and bloodline. Sasuke spent his formative years wanting revenge on first his brother, and then the Hidden Leaf Village, for decimating the Uchiha clan. He longed to have a family of his own. Some fans think that longing became a desire to start the clan again by having children, which is why he married the one woman who likely would have waited another decade to be with him. To be fair, Sasuke does show Sakura affection, just not in the way other couples in the franchise do. It’s clear he cares for her, but not everyone is convinced he’s in love with her. A jinchuriki houses one of the nine tailed beasts inside themselves, keeping them from running wild and destroying the world. That was the reason given early on in the Naruto franchise, though some changes occurred as Orochimaru and the Akatsuki eliminated many of the jinchuriki. Killer B, Gaara, and Naruto are the only jinchuriki’s left since the tailed beasts were “released” during the Fourth Shinobi World War. Naruto had a way to communicate with all of them, so the need for sealing tailed beasts might not necessarily be present anymore. However, that hasn’t stopped fans from wondering just what happened to them all. Many fans also like the parallel of Sasuke training Boruto while Naruto trains Sarada in the future. This storyline creates the chance for choice, which means that Sarada could choose that path. Backstory in the franchise revealed that Madara Uchiha has a younger brother named Izuna. Some fans speculate that this younger brother was actually a woman in disguise. Fans who subscribe to this theory liken Izuna to Mulan, a woman who decided to fight for her family during a time when women weren’t seen as capable. They base the idea on the fact that Izuna is smaller and more slight compared to the other Uchiha men we’ve been introduced to. Naruto creator Masashi Kishimoto incorporates a lot of names rooted in mythology from around the world into his work. Some believe Izuna is a nod to the Norse goddess of fertility Iduna. If this fan theory is correct, it’s unclear why this idea never came to fruition in the story. The Naruto universe has a strong theme of redemption and the idea that people can change, however hard its audience might find that to believe. After all, many characters give in to ideas of anger and revenge just as quickly as they do forgiveness. Sasuke is one of those characters. He spent his entire childhood making plans to get more power so he could get revenge on those who destroyed his family. He used the biggest threat to the Hidden Leaf Village -- Orochimaru -- to do that. Fans believe that if he was faced with similar circumstances as an adult, his nature would cause him to make similar decisions. If Sasuke thought he could save his family by going dark and showing no mercy, even against his allies, it’s easy to believe he wouldn’t hesitate. On the flip side, there are also fans who believe Sasuke won’t want to travel down that dark path again. It cost him years with his friends and put the village he now calls home in grave danger. Instead, they think he’ll do his best to make sure no Uchiha ever falls prey to the darkness inside of them again. For Sasuke, that might mean a big role in his daughter’s future in Boruto. The idea is that when Sarada starts to go down a similar path to her father as a teenager, it’ll be Sasuke to stop her. 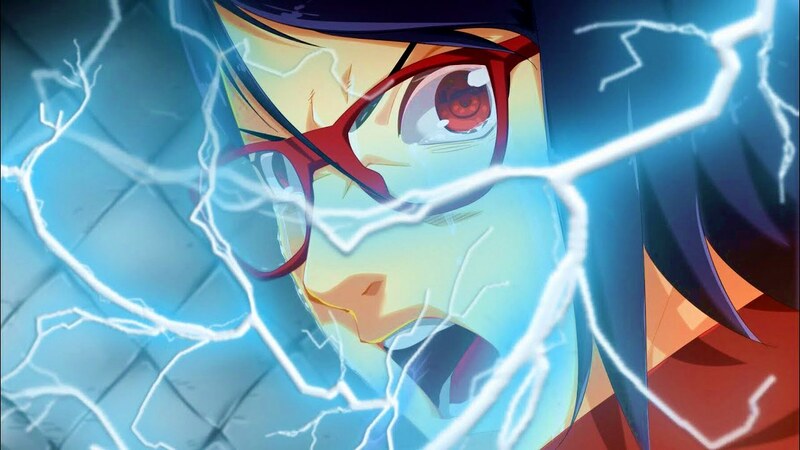 Whether that’s taking on her quest himself or talking her out of it altogether will depend on just what triggers Sarada to give in to her anger. One interesting theme that’s come up in the Naruto franchise is the idea of reincarnation. We’ve seen characters like Sasuke and Naruto have the reincarnated chakras of powerful shinobi from the time the great nations began. There’s a theory floating around that they might not be the only ones. 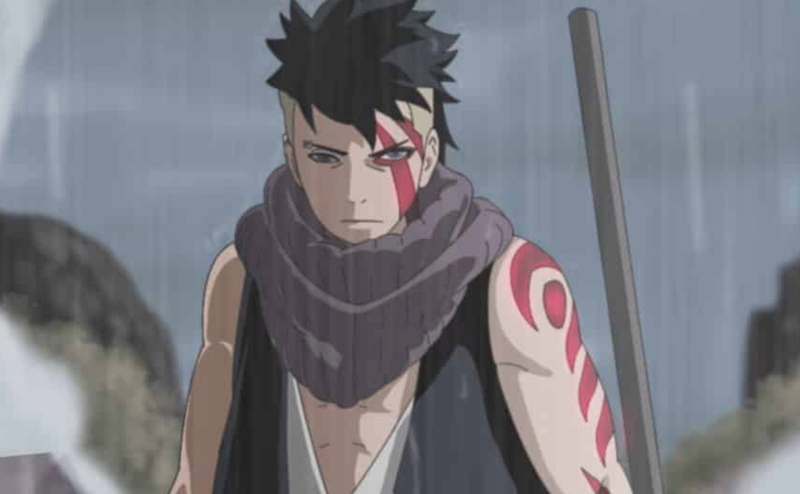 Some fans like the idea that Kawaki is some sort of reincarnation of Madara Uchiha. Madara, though he used misguided and extreme efforts at times, wanted one thing. He wanted peace among the shinobi. Kawaki, though we’ve seen the future with him as a supposed villain, doesn’t seem to be all that different so far. It’s entirely possible that he’s somehow inherited Madara’s will if not his actual chakra. There was a lot of heavy foreshadowing when it came to the confrontation between Itachi Uchiha and Kakashi Hatake. Kakashi’s name translates to scarecrow, while Itachi’s translates to weasel. Though Itachi’s name indicated that there was more to his actions than met the eye, he was never symbolized by a weasel in the series. Instead, crows were the motif surrounding him, lining him up with Kakashi nicely. The symbolism between the two, of the scarecrow keeping the crows from destroying the land, was nice, but it was slightly twisted. 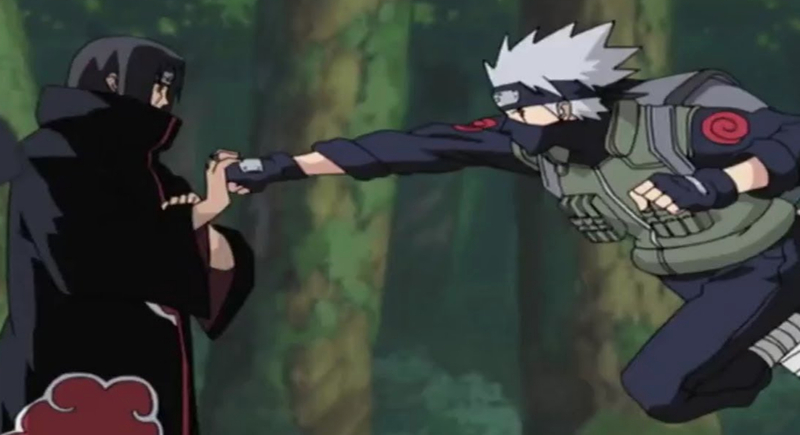 Though Kakashi was a powerful shinobi, Itachi did get the upper hand through his genjutsu, stringing Kakashi up like a scarecrow. This time, it was the crows, and not the scarecrow, who won the round. 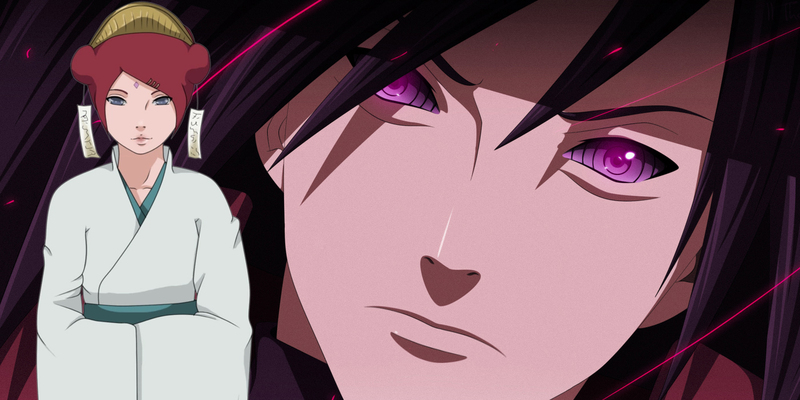 Originally introduced late in the Naruto manga, Shin was an antagonist who took on the Uchiha surname. Obsessed with Itachi’s original plan, Shin ended up following Orochimaru. He became the subject of one of Orochimaru’s experiments and several of his clones appeared in the Boruto anime to abduct Sakura. The running theory about Shin, especially since he survived the initial attack and is still out there in the world, is that he’s a character audiences already know. 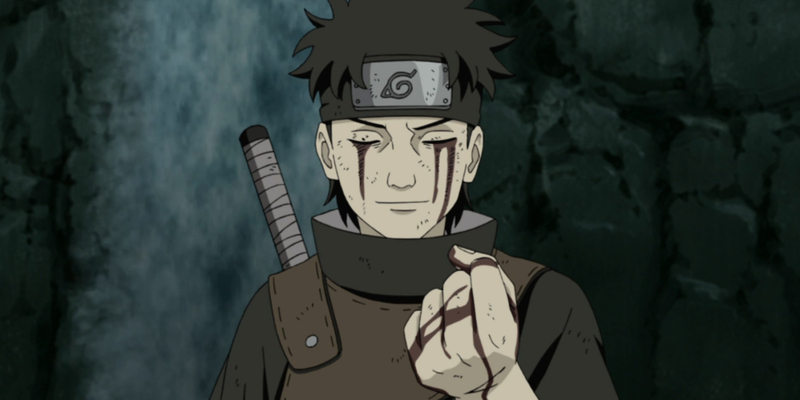 Shisui Uchiha was a clan member, and friend of Itachi’s, who learned about the latter’s plot to destroy the clan. He sacrificed himself so Itachi wouldn’t have to do the deed. Fans believe that Shisui and Shin are one in the same, especially since they’re both missing the same eye. One of Kakashi’s former teammates, Obito Uchiha, became a large factor in the Akatsuki story arc of Naruto Shippuden. Though his friends believed he perished under falling rocks, Obito survived to change his name to Tobi and seek revenge against those who wronged him. Some fans believe he also wanted revenge for the loss of Rin. The Village Hidden in the Mist put a plot in place that forced Rin to be a jinchuriki. She ultimately lost her life to Kakashi. Though it’s not clear exactly how much Obito knew about the machinations, he did witness Rin step into Kakashi’s fatal blow. It’s possible that is what made Obito decide to target the Hidden Mist Village, becoming the man pulling the strings behind their Kage during their Bloody Mist days. In order for a character to unlock their Mangekyu Sharingan (a more powerful version of their original Sharingan), they have to experience tragedy. Obito Uchiha witnessed Rin sacrifice herself and Kakashi accidentally do the deed. In the case of Itachi, he destroyed his entire clan. Sasuke watched his brother fall. The common thread is all of the Uchihas had to witness, or partake in, the loss of someone they care about. Some fans theorize that if Sarada awakens the Mangekyu Sharingan, the awakening will come to her a new way. She might not bare witness to what happens, but instead, she’ll learn her full clan history. The running theory is that she doesn’t know the whole truth of the clan decimation or Sasuke’s abandonment. Could the truth be enough to emotionally break her down? Fans got a glimpse of the future through the Boruto opening. 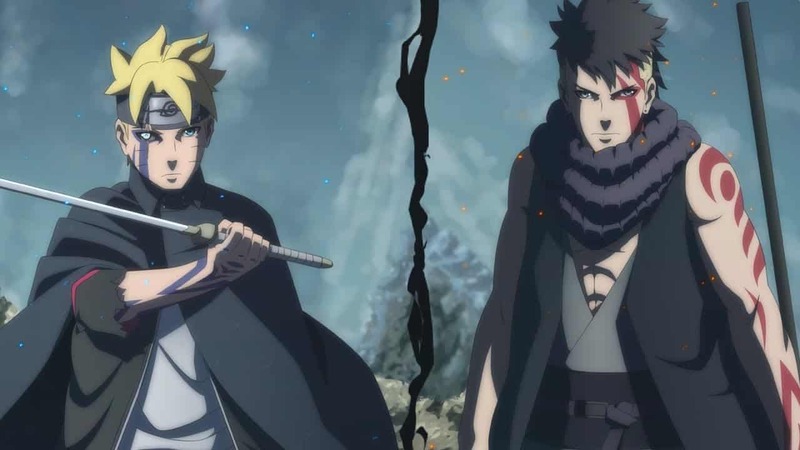 In it, Kawaki and Boruto appear as enemies. Kawaki promises to send Boruto where he sent the Hokage. Some fans speculate that’s really just a euphemism, and that Naruto is no more. Others think the wording is more deliberate, that Naruto’s absence, and the visible destruction of Konohagakure, means Sasuke is missing as well. One possibility is that Naruto and Sasuke aren’t gone forever, but instead, sealed away. We know that some shinobi have the ability to seal objects and enemies in other dimensions. Boruto also visited another dimension where Nue originated. It’s not a leap to think Kawaki ends up with a sealing ability and promptly takes two of the most powerful shinobi out of the equation by sealing the Seventh Hokage and his “Shadow Hokage” away. Orochimaru has a unique way of keeping himself alive. He can transfer his chakra and his consciousness to new bodies every few years. In the original series, he believed an Uchiha, with their special eyes, would be his perfect vessel. Unfortunately for him, though, both Itachi and Sasuke had other plans when Orochimaru tried to make each of them his vessel. However, fans think he’s not done with the Uchihas. Almost 20 years have passed in the Naruto world since Orochimaru was pardoned for his crimes. He’s been living just outside of Konohagakure, and the Boruto series offered hints that he’s still using vessels to keep himself alive. It wouldn’t be farfetched to think he’s waiting for Sarada to come into her powers and become as strong as her father (or stronger) before he makes his move. 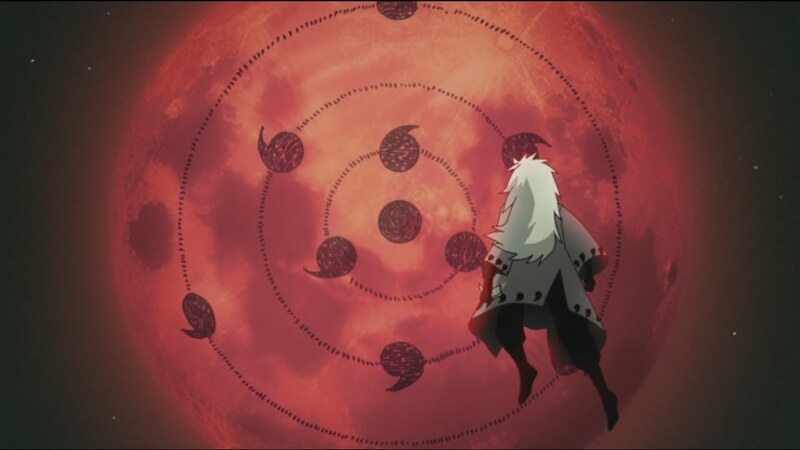 When the Fourth Shinobi World War reached its height, nearly every person in the world was sucked into the “Moon’s Eye Plan.” With the Infinite Tsukuyomi, when a person looked up at the moon, a genjutsu world of their dreams trapped them. Fans know Sasuke kept the Infinite Tsukuyomi from trapping Team 7. He protected them, allowing them a chance to fight -- at least, that’s what we saw play out. Other fans like the conspiracy theory angle that the Infinite Tsukuyomi remains in tact. Perhaps Sasuke saving his team and gaining redemption is the genjutsu at work. If he never saved Team 7, then everything that happened during Boruto is the result of someone’s genjutsu induced dream state. Sakura put her damsel in distress days behind her. She grew into a strong shinobi, founded mental health clinics, and married Sasuke Uchiha. Now, Sakura works in the hospital, no longer out in the field as a shinobi. The early days of the Naruto series led fans to believe she’d have a very different career path. 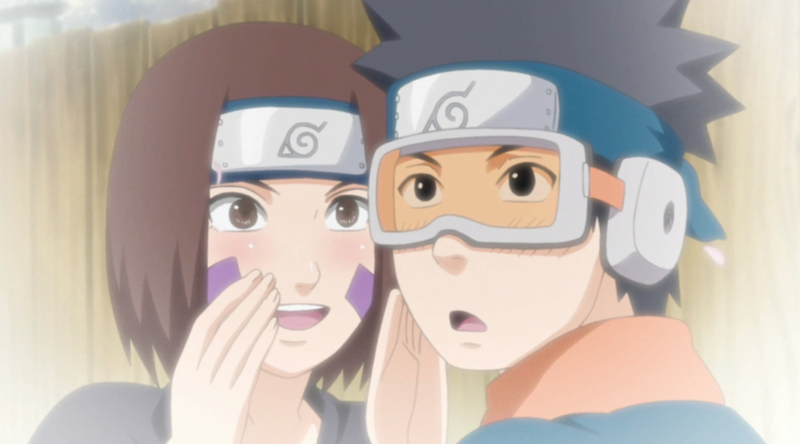 When she, Naruto, and Sasuke, became Team Kakashi, their new sensei pointed out that Sakura had a knack for identifying genjutsu. She was even termed a “genjutsu type” shinobi by the senseis around her. Despite quickly picking up on identifying and breaking a genjutsu, though, she never trained or became adept at creating them. Fans believe plans for the character changed at some point during the early writing of the series. That left those hints at her becoming a genjutsu-wielding shinobi wasted. Fans noticed something interesting about Sarada Uchiha. Unlike her teammates, when she uses special abilities, like her Sharingan, exhaustion quickly sets in. While some believe this is a result of inexperience, others have another explanation. One of the reasons the Uchiha and Hyuga clans remained so powerful is that they married within their own clans. Uchihas and Hyugas married distant relatives to increase the chance of their offspring having the Sharingan or the Byakugan. Sasuke married outside of his clan when he chose Sakura. It’s possible that Sarada’s exhaustion is a result of her Sharingan taking a larger toll on her without 100% Uchiha blood. Of course, Kakashi managed to adapt to his Sharingan without being an Uchiha as well, so Sarada might be able to do the same. One of the oldest feuds in the franchise is that of founding fathers Madara Uchiha and Hashirama Senju. The two went from friends to enemies over time. Some fans think it might have been more than simply shinobi values that they disagreed on. Hashirama married Mito Uzumaki and the two became leaders of the Village Hidden in the Leaves. Following their marriage, hostilities between Hashirama and Madara resumed. There are those who believe that a love triangle might have been at fault. If Madara fell in love with Mito, it would be reason enough for his relationship with Hashirama to become tense all over again. Of course, there are also those who think Madara and Hashirama might have had a rivalry akin to Naruto and Sasuke. More accurately, the two were obsessed with one another. We may never know. Village Kage is one of the most prestigious positions a shinobi can hold. Shinobi who show great leadership skills, the ability to negotiate, and more ninja abilities than their peers are the ones in contention. In the Boruto world, Naruto is the Seventh Hokage. Sarada voiced her intention of pursuing the job, but fans don’t think she’s next in line. Instead, fans believe that she’ll likely become the Ninth Hokage. After all, there is a generation between Sarada and Naruto -- the one to which Konohamaru belongs. Like both Naruto and Sarada, Konohamaru declared his intentions to become Hokage as a child. He already mastered many of the jutsu Naruto did. Konohamaru also follows a legacy of leaders like his uncle Asuma Sarutobi and grandfather, the Third Hokage. As Sarada’s sensei, it’s likely he’ll get the job right before her. For much of his teen years, Sasuke believed he was the last of the Uchihas. It turned out that wasn’t true. He tracked down his older brother Itachi. Obito Uchiha was also a member of the Akatsuki hiding under a new name. Fans wonder if there are more out there. It's possible not all of the Uchihas were in one place when the clan was destroyed. After all, we have met more Uzumaki descendants, like Karin. There could easily be more Uchihas scattered across the shinobi nations. 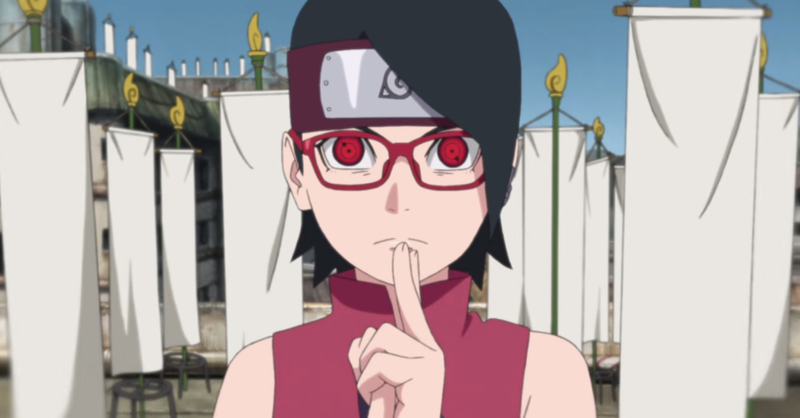 With a large focus on the next generation in Boruto, and the children frequently traveling to other villages, it’s entirely possible Sasuke’s daughter Sarada will discover some long-lost relatives. 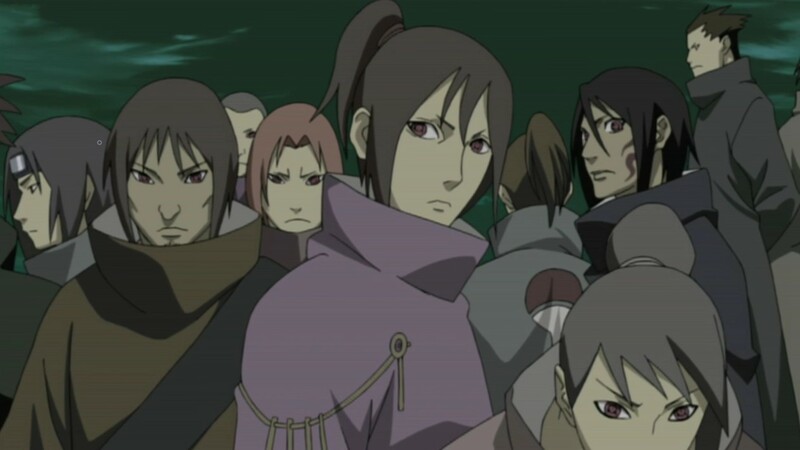 Do you agree with any of these Naruto fan theories about the Uchiha clan? Or do you have a theory of your own? Let us know in the comments!